Jan. 24, 2019 -- Two mothers whose sons died after using the chemical solvent methylene chloride have sued the Environmental Protection Agency for failing to ban the chemical. Wendy Hartley and Lauren Atkins are joined in the suit by the Vermont Public Interest Research Group and Washington, D.C.-based Safer Chemicals, Healthy Families. The suit was filed in U.S. District Court in Washington on Jan. 14. In it, the plaintiffs say the EPA had committed to banning methylene chloride from products sold in the United States but has failed to follow through. Federal law allows the public to sue the agency to force it to act. The agency officially proposed the ban in May 2018, but Pruitt resigned on July 5, 2018, and no replacement has been confirmed and no action has been taken on the ban. Now, Hartley, Atkins, and the two environmental groups have stepped in to try to force the EPA’s hand. An EPA representative declined to comment on the lawsuit. If the suit is successful, Sussman says, methylene chloride products could be off shelves in less than a year. WebMD told the story of Wendy Hartley in July 2017, just months after her son, Kevin, died while refinishing a bathtub at a Nashville apartment complex. Doctors told Hartley that Kevin died after methylene chloride caused his heart to stop, starving his brain of oxygen. Atkins’ son Joshua died in February 2018 while using a product with methylene chloride to strip bike parts. Experts have known for decades that the chemical is deadly. The European Union banned it from most consumer and professional uses in 2011. Still, it’s easy to get in the United States. The EPA has said about 1.3 million consumers use products containing methylene chloride each year. An additional 32,000 workers use it on the job. Banning a chemical is not easy. The 1976 Toxic Substances Control Act requires the EPA to prove health risks but also consider economic effects of a ban. From 1976 to 2016, the EPA banned five chemicals. More than 80,000 are on the market. But a 2016 law now allows the EPA to consider only health risks when attempting to pull a chemical from the nation’s shelves. 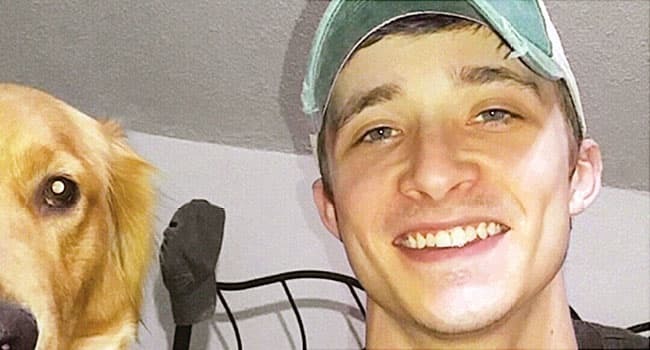 The family of a South Carolina man who died in 2017 after using methylene chloride joined with environmental groups in 2018 to urge retailers to stop selling products made with the chemical. Drew Wynne had purchased paint stripper containing methylene chloride from Lowe’s, the home improvement giant. Two months later, Lowe’s announced it would stop selling paint removal products that contain the chemical. Several others have since joined in barring the products from their shelves.